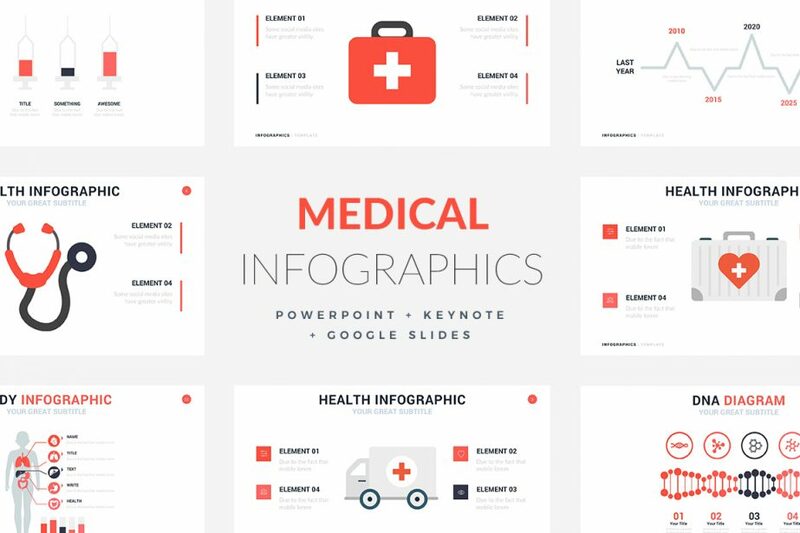 The Medical Infographic Templates was designed to share new information rapidly and accurately, while at the same time presenting it in a very informative and captivating way. 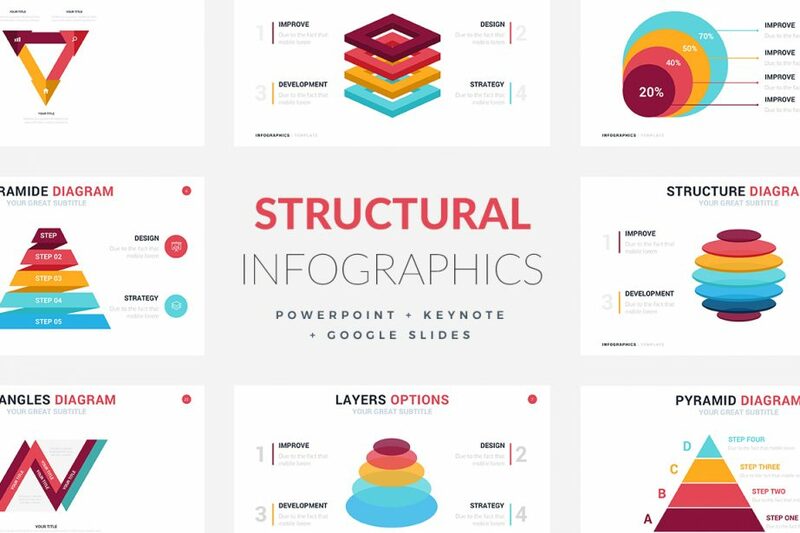 All of the slides in this infographics template are fully customizable. 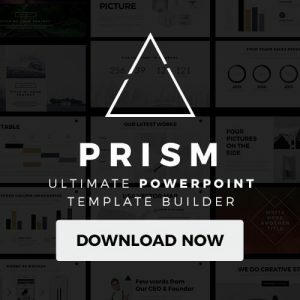 This is compatible with Apple keynote, Google Slides, and Powerpoint. 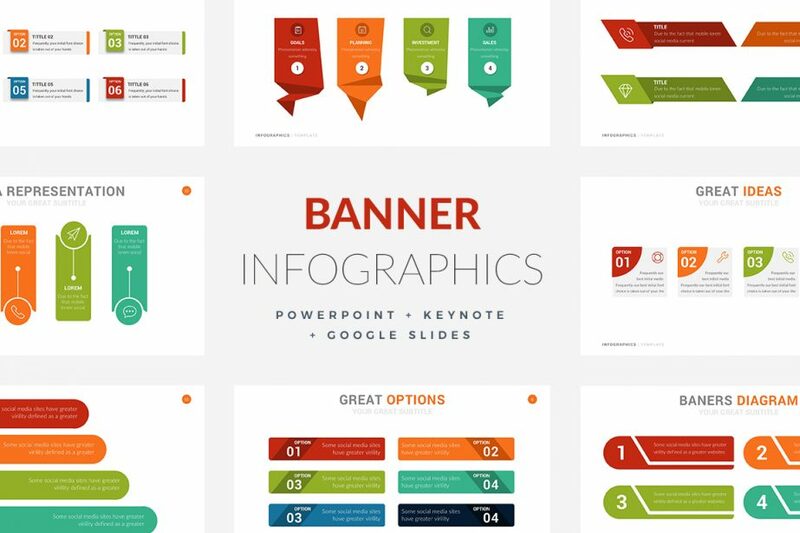 The Banner Infographic Template is truly one of the most simple to use and still keep professionalism. It delivers quality work at half the time with half the effort because it is so quick and reliable. 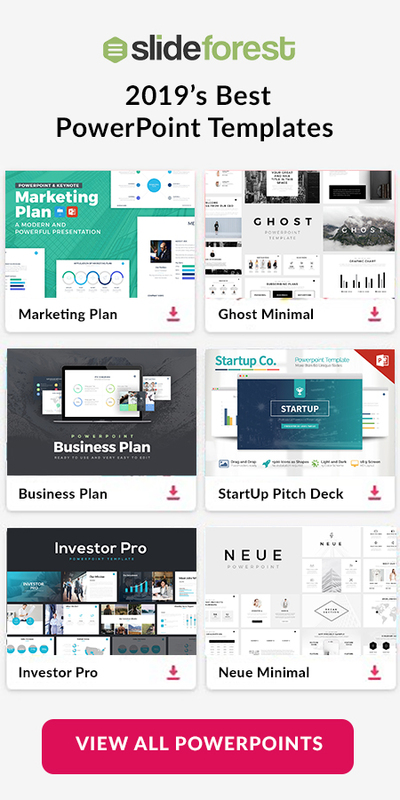 The Banner Infographic Templates is compatible with Apple keynote, Google Slides, and Powerpoint. 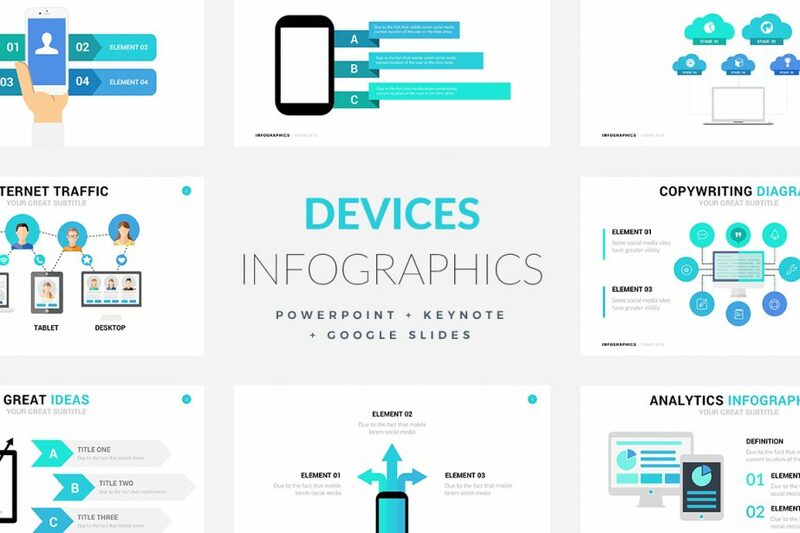 The Devices Infographic Templates makes it easy for both the user and audience to visualize information of any kind. 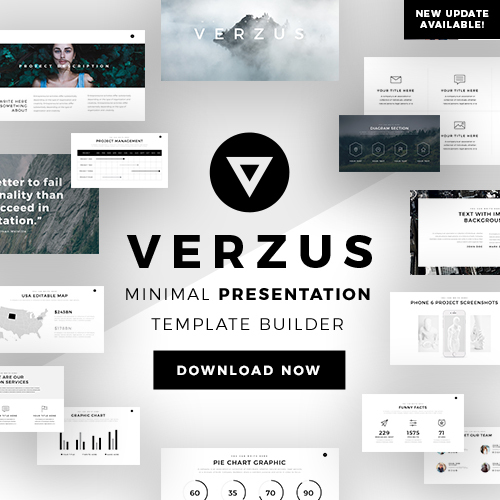 This template is compatible with Apple keynote, Google Slides, and Powerpoint. It is truly a versatile tool any presenter should have in their arsenal. 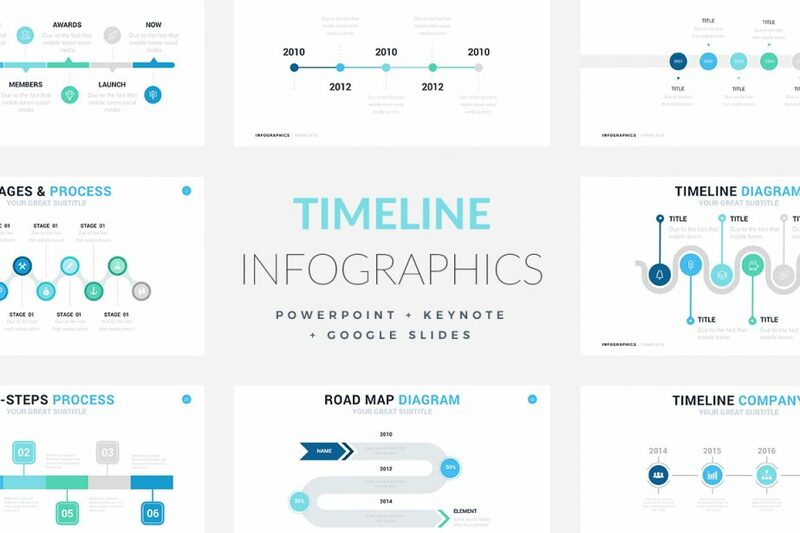 Having a linear flow is essential in timelines, so no matter what timeline you choose from this Timeline Infographics Templates you can rest assured the theme will persist all the way to the end in a very clear and precise manner. 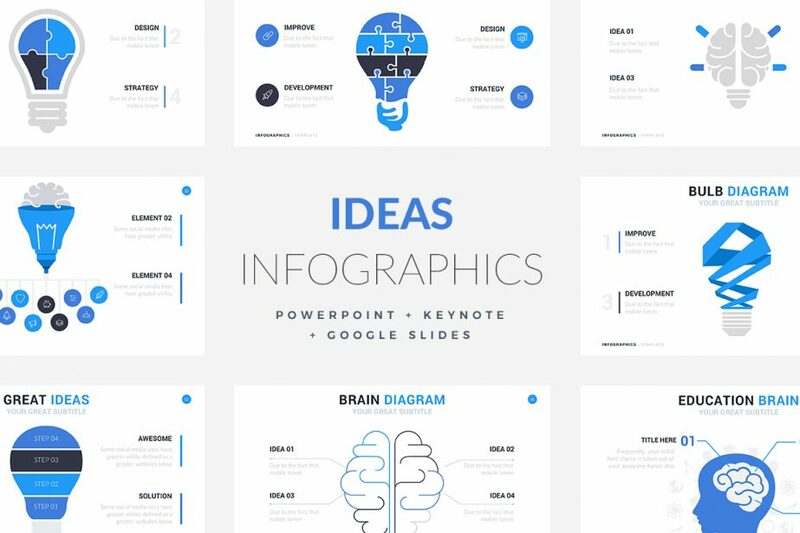 It is compatible with Google slides, Apple keynote, and powerpoint.